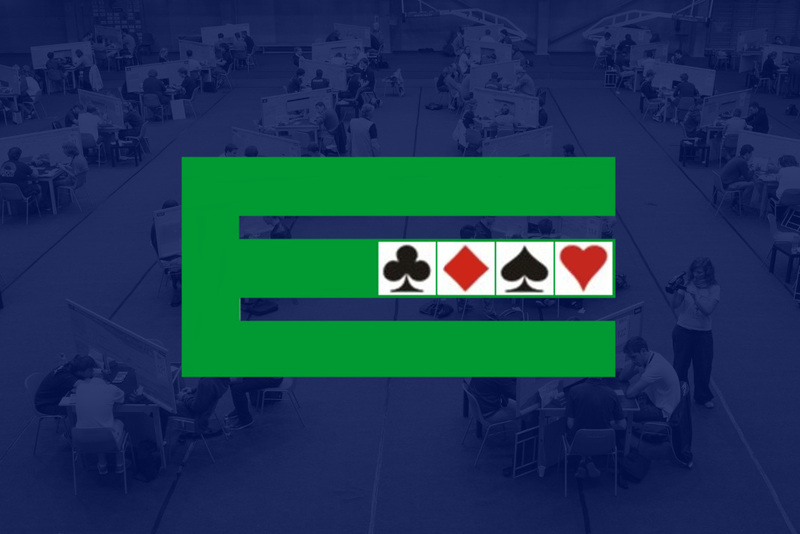 At EBL events appeals against a ruling by a tournament director will be heard by a “Reviewer” appointed by the Championship Committee of the EBL in accordance with law 80B2(k). When the tournament director notifies players of a decision, they will be told of their right to seek a review and of the possible grounds for seeking such a review. Unless specified otherwise in the Supplemental Conditions of Contest for that event the time limit for seeking a review is in accordance with Law 92B. The tournament director will fill in details of the decision on the relevant form prescribed by the EBL for requesting reviews, and then the player will complete the form stating his reasons for asking for a review and hand it to the tournament director who will arrange for the review. A monetary deposit of Euro 100 or as specified in the Supplemental Conditions of Contest must accompany the form. The Reviewer will check that the tournament director has gathered the necessary evidence of what occurred when the infraction arose. The Reviewer will then need to be satisfied that the correct law was applied and that other tournament directors were consulted where appropriate. In matters involving the judgement that was exercised by a player following unauthorised information, incorrect explanation or failure to alert, the Reviewer will clarify that suitable players have been asked appropriate questions to enable a judgmental view to be obtained. Finally the Reviewer will check that the ruling that was issued based upon all the information available to the tournament directors was within the bounds of reasonableness. The fact that the Reviewer might have determined a slightly different ruling would not be good reason for the ruling to be varied. In the event that the process had not been followed properly in some material way, the Reviewer will ask the Head tournament director to correct the failings and issue a new ruling. (i) Forfeiture of the monetary deposit. (ii) The penalties described in Sections 21.2 and 21.3 of the EBL General Conditions of Contest will be deducted from the score of the appealing side. The decision of the reviewer is final, but Law 93 C2 may apply.